The world's window onto Shimizu S-Pulse: New 2 Stage and Post Season Championship System for the J. League? New 2 Stage and Post Season Championship System for the J. League? New 2 Stage and Post Season Championship System for the J. League? That title rolls off the tongue with all the fluidity and grace of the recently announced plans for J1 2015. A few months ago news was leaked that the league was hoping to return to a two stage system from next year. This was immediately and comprehensively denounced by the large majority of J. League supporters. Want an idea of the extent of feeling? 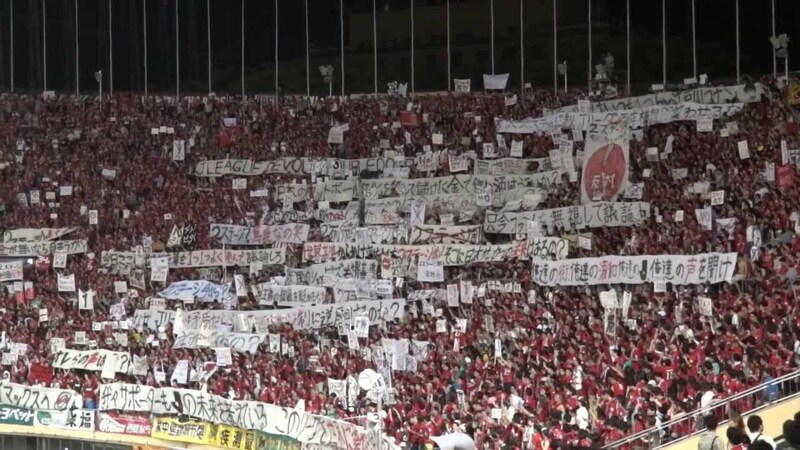 Here's what Urawa fans threw together in protest. Most pointed is the fact there are countless individual banners, not merely a collective effort. This was a scene repeated all over the country. The people had spoken. 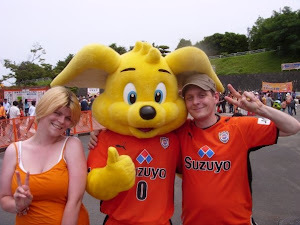 Japanese fans simply do not want stages and their associated weakness at deciding the year's best team. The suits slunk off defeated, but not without a parting swipe that they'd still be changing things eventually. I went into full details of the gaping holes in the old double stage system back in April, but if you think those were grounds for objection, just you wait until you see what lunacy the J. League has dreamt up for 2015. OK, brace yourself. This is not a joke. This really is how J1 is going to be contested in two years time. There will be two stages of 17 games. Home and away games will be distributed over those stages. Never mind that the potential fixture inequalities create a mess straight off the bat. Just ignore that. When both stages have been completed the year will enter the post season tournament phase. The winner of Stage 1 will play the runners up of Stage 2. One leg? Two? Nobody knows yet. The winner of Stage 2 will play the runners up of Stage 1. Clear? OK. The winner of these games then play each other. One leg? Two? Again, who the hell knows. And the winner of this is the champion? God no. Of course not. The winner of the above game will play the team with the greatest number of points won over the two stages. The winner of that will be the champions. Seriously. I must state again that I am not joking. This is actually what has been reported today. Confusing? Unfair? Needlessly convoluted? Never mind all that, think of the sponsorship money to be had in all those extra games (anything up to eight). That really is what it comes down to. It's not in the interests of clubs or players, and certainly not supporters. One team wins both stages. The same team finishes second both stages. Who plays who in the play offs? We'll be short by three competitors. Two teams denied 1st or 2nd place finishes, and the team with the highest number of total points will be the 1st placed team. So where do we go to make up the numbers? 3rd place? 4th place? Where are the double stage winners (inevitably the highest point earners) dropped into the post season tournament? Ultimately you could see the grand final between the highest total points winners and a team who finished 3rd or 4th in one stage. They may have finished bottom in the other stage, but never mind that, now they're playing for the championship. 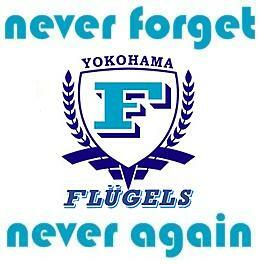 It's an insult to the integrity of Japanese football. It's spitting in the face of fans who have made it abundantly clear this is the opposite of what they want. It's gimmicky, it's cynical and it's cheap. It's vast wads of sponsorship cash and it's jobs for the suits. J. 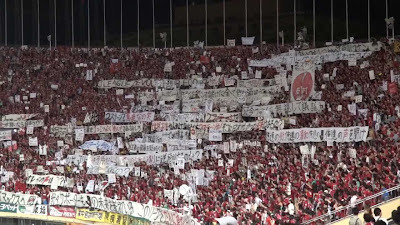 League fans have perhaps come of age since the J1 abandoned two stages in 2005. They know what they want, and they're deadly serious. A fair league with no tacky add-ons. I agree 100%, and if I'm honest, I don't think I'd spend money watching football reduced to a circus. TV companies are ordered not to broadcast banners like those above, but supporters won't be silenced. This game belongs to supporters first and foremost. 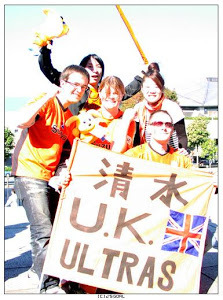 If you're in Japan and feel the same way as most, make a banner to take to your next home game. If you're not J. Side, Tweet like mad using the hashtag below. It means, literally, Opposition to 2 Stage System. The league has displayed contempt for fans thus far, and appear intent on pushing their plans through regardless of the opposition, so don't make it easy for them. I share your disgust. J-League is taking a very short-sighted approach (if not nonsensical approach) in trying to drum up more interest and sponsorship. At the cost of the integrity of the game. To me, ultimately the problem comes down to this: there's no star power in today's J-League. There are no more Mbomas and Leonardos (let alone Zicos and Linekers, or Kazu in his prime). All young Jpn stars are moving to Germany, and the clubs are letting them go for near scut-free. The level of play in J-league is still decent, but there're hardly any can't-miss, excitable figures. In the end, it's all about the product you put out on the field. Not about tweaking league format. I can't believe how no one seems to recognize this.